The specially designed neck allows responsive airflow through the body. 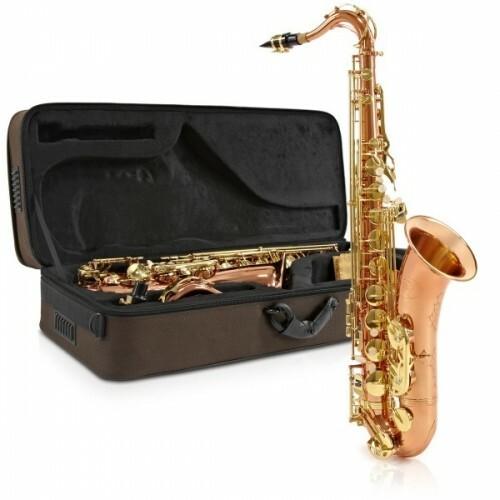 The ergonomic key design keeps the hands closer to the body tube which makes these saxophones respond to your ideas faster. Supplied with professional level ebonite mouthpiece. Acoustics - Quick, fluid response throughout all registers.